McQuaid, Kevin. 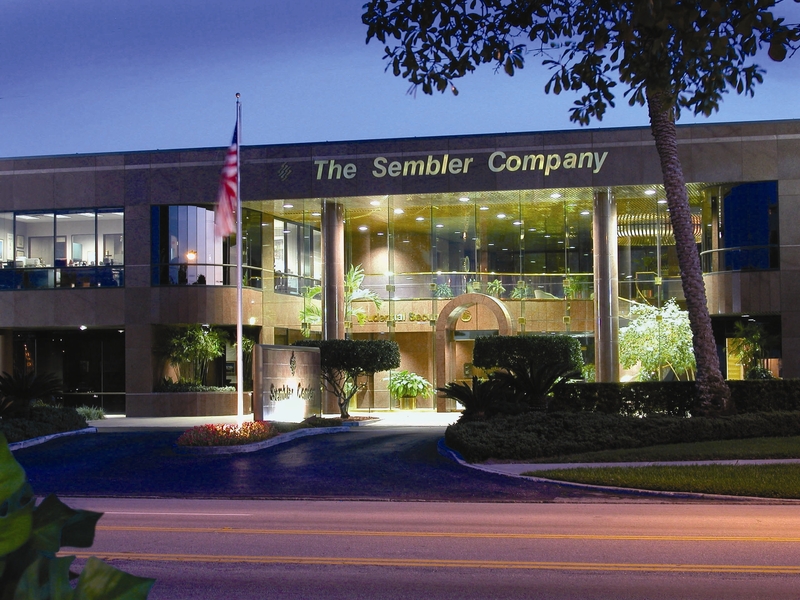 “Sembler Posts Strong 2017.” Sembler Posts Strong 2017, Business Observer FL, 5 Jan. 2018, www.businessobserverfl.com/section/detail/sembler-posts-strong-2017/. “I won’t be surprised if in 2018 you see us expand outside the realm of a grocery-anchored project,” he adds.